Samsung Galaxy S7 Active 32gb Sandy Gold AT&T Unlocked Android Discounted! Trending at $269.69Trending price is based on prices over last 90 days. NO-RUSH 14 DAYS SHIPPING ONLY! US LOCATION! 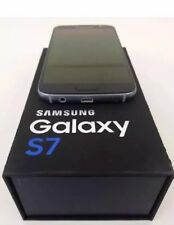 Samsung Galaxy S7 SM-G930U 32GB GOLD Internationally GSM Unlocked! 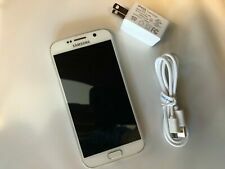 Open Box - OEM Box, Charger & Headphones - See Pics! 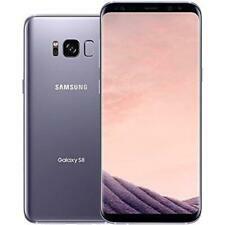 452 product ratings - Samsung Galaxy S7 SM-G930U 32GB GOLD Internationally GSM Unlocked! Trending at $89.99Trending price is based on prices over last 90 days. Trending at $379.99Trending price is based on prices over last 90 days. Trending at $391.33Trending price is based on prices over last 90 days. This page was last updated: 18-Apr 04:34. Number of bids and bid amounts may be slightly out of date. See each listing for international shipping options and costs.